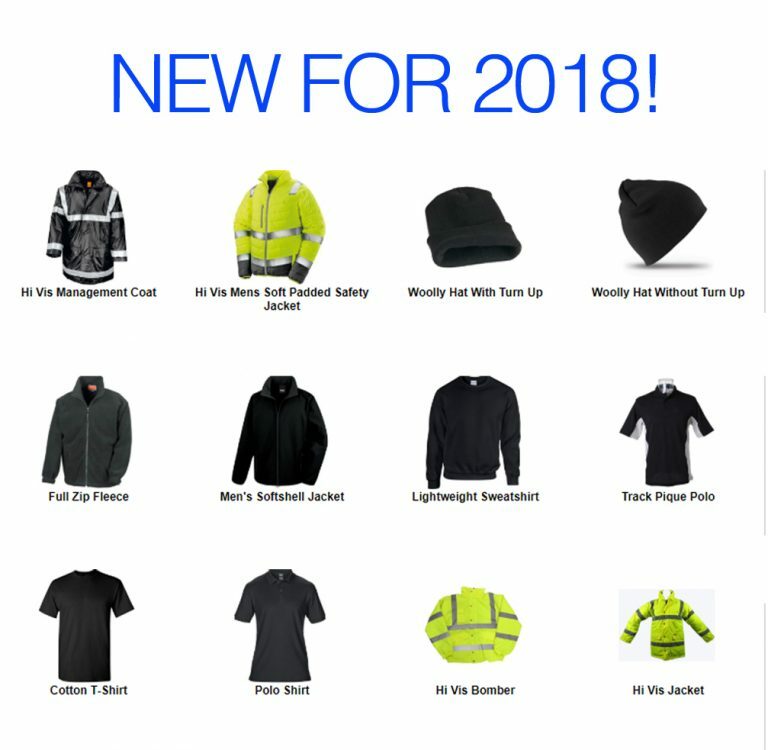 Quality Work Wear - Branded with your company logo! New for this year Mill Signs have teamed up with an industry leading specialist to provide a FULL RANGE of quality uniform options at internet prices! 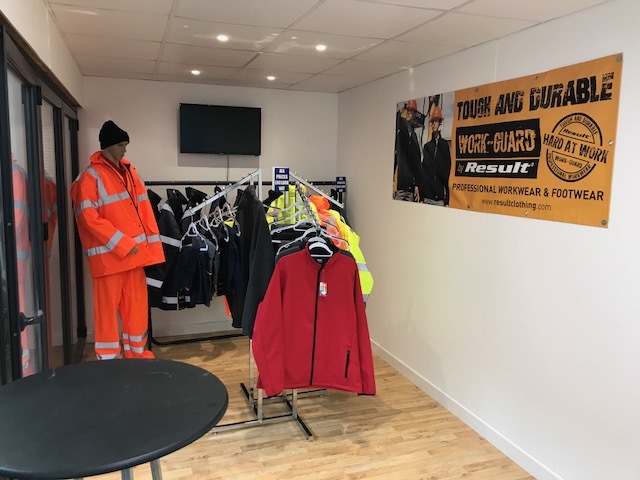 Providing everything from T-shirts to Ties , Hi-Vis to lifestyle we have you covered…literally! We have a wide range of clothing for all budgets and a turnaround of 5 days from point of order! Pop into our showroom to discuss your requirements and we shall see how we can help you get noticed! The way that your team is dressed makes a big impression on your customers. Dealing with people in a uniform adds value to your brand and helps your customers feel more confident in the quality of your product or service as it gives a more professional appearance. 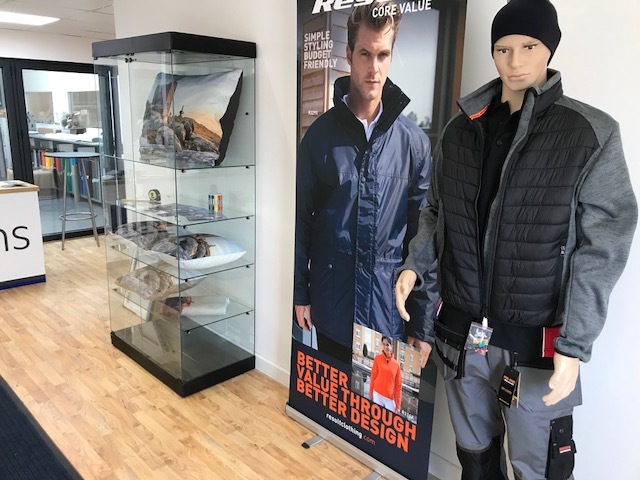 Mill Signs have partnered up with one of the UKs leading uniform providers to offer the best quality at internet prices but backed with a local showroom to help you decide on the items required. We have a minium order of one item and we do our best to deliver in 5 working days! Talk to us today! We will manage your requirements for you – No Hassle! Got a large workforce and want to take the hassle out of keeping stock and managing your clothing? Talk to us about our portal to help with your clothing management. Copyright Mill Signs Ltd_2018 | Mill Signs are a Cornish Company.